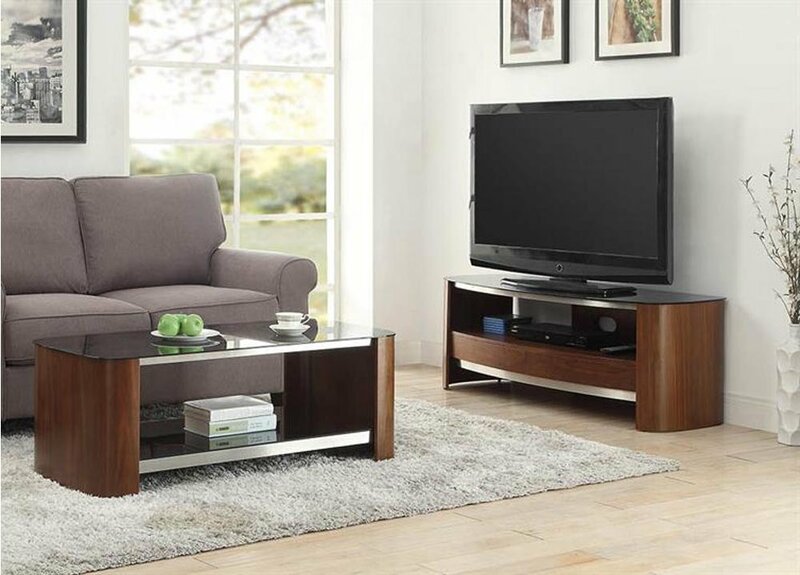 The look is fantastic and fits in perfectly with my other walnut pieces of furniture. Although the instructions were easy to read, it was quite difficult to assemble as it is heavy and needs a bit of adjusting to get the sides on. 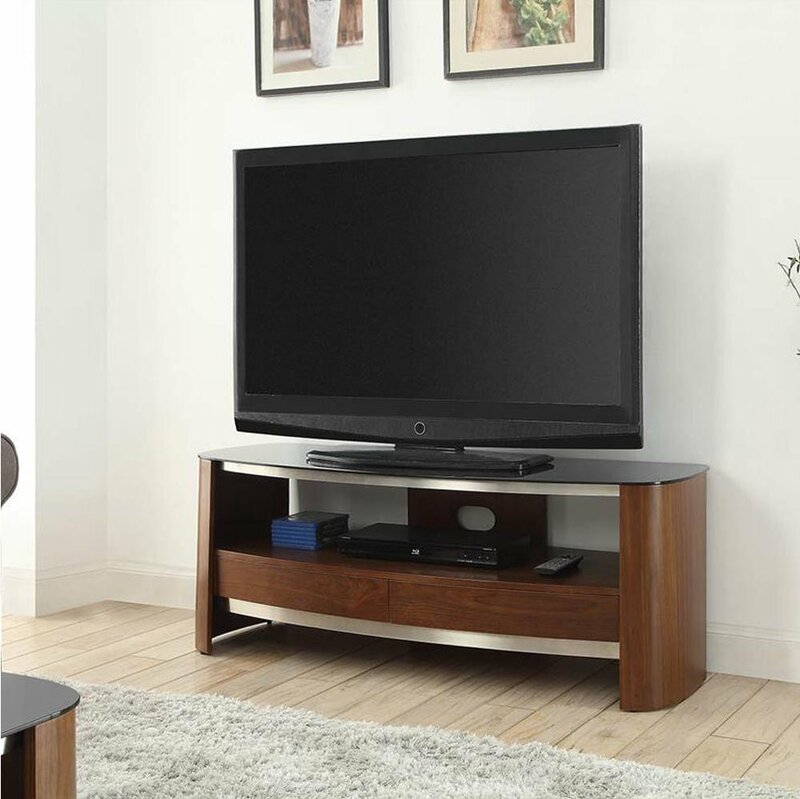 Walnut Real Wood Veneer TV Stand for screens up to 60"